I am pleased to share some recommended readings on a range of literacy-related topics, such as supporting guided reading, assisting English language learners, benefiting from community volunteers, and attending to issues of motivation. At the moment, they are merely reference lists, which I hope to annotate in the future. 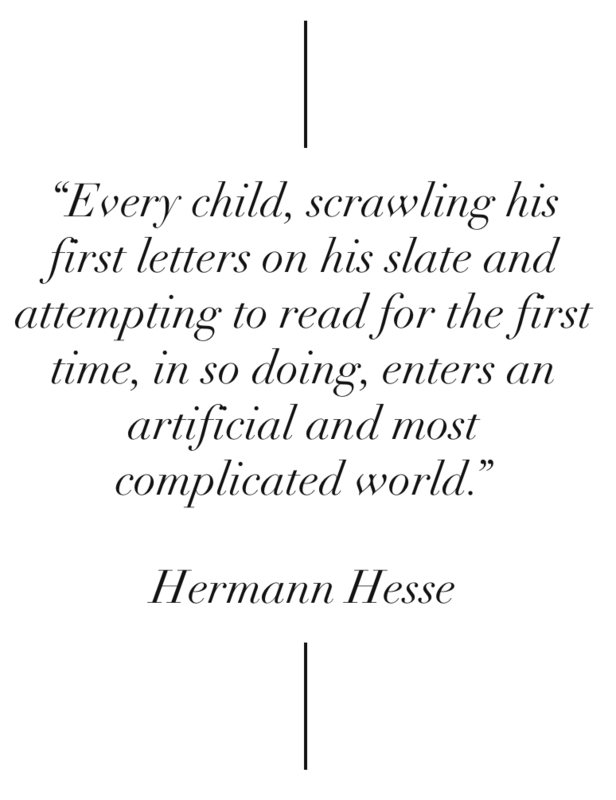 The many Language & Literacy Reading Lists (individual links below) include readings canvasing a range of issues that have been categorised into the following: contexts of instruction (e.g. classroom, home, and community setting), elements of learning (e.g. core skills, guided reading, oral language), needs of specific groups (e.g. English language learners), and issues related to understanding and becoming. The aim is to add readings and new categories over time. As has been mentioned before, literate individuals benefit from enabling relationships as well as access to adequate spaces, time, resources and formative experiences that aid and reinforce what it means to be literate. It is indispensable to acknowledge that literate practices are refined in collaboration with others (having people to talk to, to read with and to write to/with). I hope many of the recommended readings help you help others learn, express, explore, discover and challenge. If you would like to suggest a reading to be added to a list, please do not hesitate to contact us. Please explore and enjoy! Despite popular myth, literacy is developed across contexts and benefits from the involvement of a range of players. Whilst individual classroom teachers do play key roles, there is much to say about the impact of the home, broader school cultures, and peers and mentors. In the end, literacy is not an end in itself. It is medium through which we receive and expresses messages. We develop knowledge. We conceptualise. We take part in communities of practice. We develop interests and pursue goals. The National Reading Panel cited five pillars to reading development: phonemic awareness, phonics instruction, vocabulary development, fluency practice and comprehension. To those five, we would like to add oral language development and writing (composing) skills. As mentioned above, literate individuals benefit from enabling relationships as well as access to adequate spaces, time, resources and formative experiences which suitable to their various stages of development. Literacy is not a singular skill. Rather, it changes qualitatively across a learner's development.